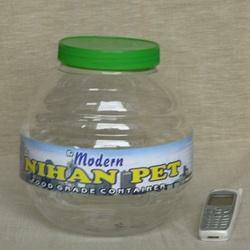 Our organization is engaged in offering PET Jars to our clients. These containers are made out of high grade raw materials and plastics to provide the products efficiency and quality work performance. We offer our customers competitive rates to meet the distinctive demands for standard products as well as customized products. Our organization is engaged in offering PET Containers to our clients. Our collection is widely preferred by our clients due to its excellent performance and long serviceability. 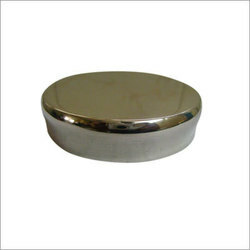 We offer these PET Containers at most competitive prices. Our organization is engaged in offering Plastic Bags to our clients. 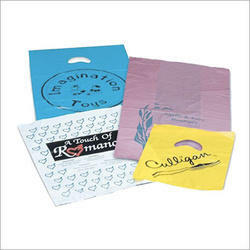 These Plastic Bags are intricately designed in various specifications as per the requirements of our clients. 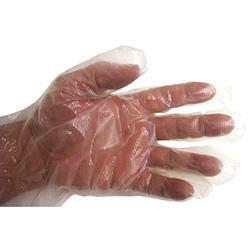 We are offering a high-end quality of Plastic Gloves to our clients. These are fabricated using high quality components in compliance with international quality standards. It is broadly applauded for its high performance, low running cost and robust construction. 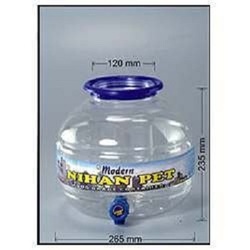 Our organization is engaged in offering Water Dispensers to our clients. Made from quality raw material, these Water Dispensers can be customized as per the specifications of the customer. 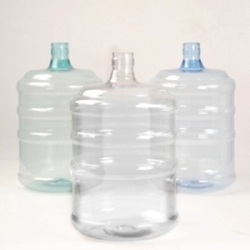 We are a leader in offering a best quality of Plastic Caps to our clients. 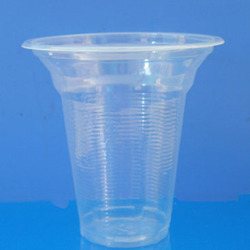 These Plastic Caps are made from high quality of raw material which ensure durability at its user end. These Plastic Caps are available in market at competitive rates. Our organization is indulged in offering Water Filters to our clients. 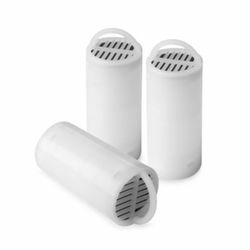 These Water Filters remove unpleasant odors emanating from continuous drink retention. 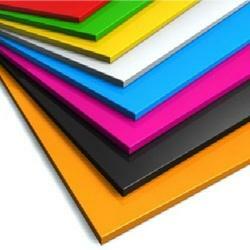 We have a exclusive range of Packaging Materials to our clients. This domestic Packaging Material is highly demanded by the clients for its smoothness, less maintenance, compact design and longer service life. We are offering a high-end quality of Disposable Plastic Products. These Disposable Plastic Products are good demand in the market due to high quality and long service life. These products are available in market at competitive rates.